Check out if Room to Read is in The Top 100 NGOs 2013 Edition! While hiking in the Himalayas in 1998, John Wood – at the time a Microsoft senior executive – was inspired to provide books for a Nepali school after seeing how badly the ‘library’ was resourced. Wood, his father and eight donkeys returned a year later carrying a few thousand books in English. 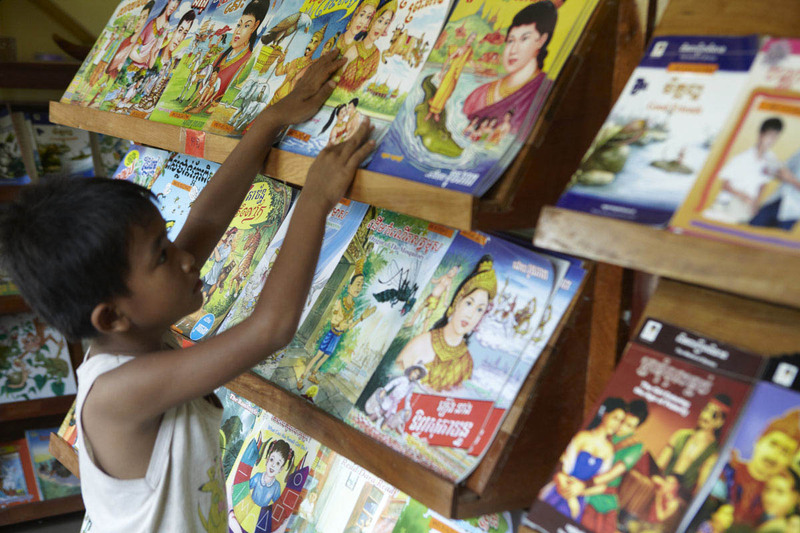 Founded in late 1999, his nonprofit Room to Read now works in nine countries – Bangladesh, Cambodia, India, Laos, Nepal, South Africa, Sri Lanka, Vietnam and Zambia. The organization has five solid programs – girls’ education, local language publishing, libraries, school construction and reading and writing. Having built over 1400 new schools, Room to Read works carefully with local ministries of education to overcome curriculum gaps. Following a participatory ethos, communities engage in project management and share costs to maintain the public schools. Of the 793 million illiterate people globally, two-thirds are women, predominantly in developing countries. Viewing literacy as the vehicle of progress, the organization places special emphasis on educating this demographic as a tool to influence the success and livelihood of entire families. Moving into its second decade, Room to Read is focusing on enhancing the growing girls education program to provide life skills training, promote self esteem and encourage school retention rates.